Set contains: Paloma Picasso Paloma Picasso EDP Eau De Parfum for Women 50ml + Paloma Picasso Pal.. 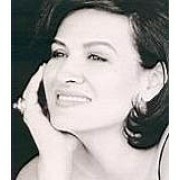 Designer Paloma Picasso has 5 perfumes in our fragrance base. 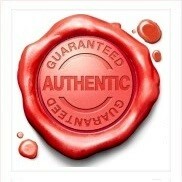 The earliest edition was created in 1984 and the newest is from 1996. Paloma Picasso fragrances were made in collaboration with perfumers Michel Almairac, Creations Aromatiques, Paloma Picasso, Max Gavarry and Sophia Grojsman.